Have you ever bought a skein of yarn on a whim, only to get home and it becomes a tangled mess of yarn? 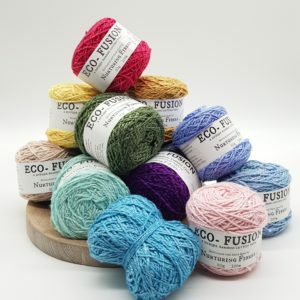 If you’re not a regular buyer of skeins and your local yarn store didn’t inform you how to get your pretty yarn from skein to ball, you might have been the (unhappy) owner of a tangled mess. Luckily, there is a very easy fix for this. This guide aims to inform you how to get your skein to a ball, with or without the right tools. Firstly, don’t ever try to work straight from the skein. This WILL result in tangles, leaving you frustrated and irritated. 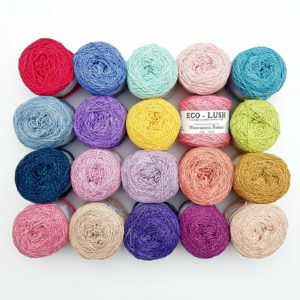 If you plan on buying a lot of skeins, it will be wise to invest in a good quality swift and woolwinder. A good quality swift will have fairly long ‘arms’ and adjustable holes with pegs. A quality woolwinder will be sturdy, with an adjustable bracket for different table heights. Remove the yarn band and carefully unroll the skein. All skeins will be held together with pieces of yarn. Do not yet remove them yet. Take you skein, and pull it over the four corners/pegs of your swift. Not all skeins are the same length, therefor it is helpful to have a swift with adjustable pegs. 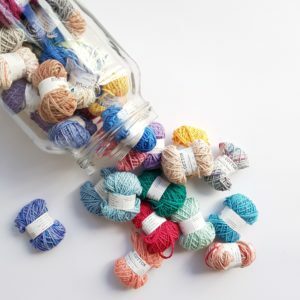 Cut the pieces of string that holds the skein together and find the beginning and end of your skein. These will normally be knotted together. Cut the string and wind through the metal section on your woolwinder. Make very sure your skein is not too loose or too tight on your swift as this will make winding a bit difficult. 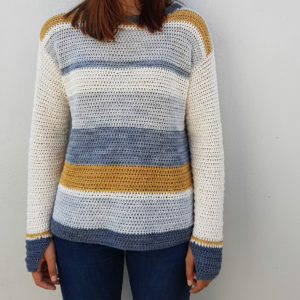 If you’re not planning on buying a lot of skeins and don’t want to go to the expense of buying a swift and a woolwinder, there are still ways to get your skein to a ball. Use a diningroom chair. The four legs can act as the corners of a swift and you can then manually roll the yarn into ball form. Just take note that you won’t be able to use a woolwinder if you don’t have a swift, unless you have someone that holds the yarn and can move with the winder, but this is not recommended. Alternatively, ask your significant other (or bribe your kids!) if you can use their arms. 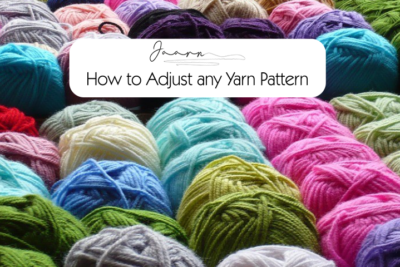 Simply place the skein over their outstretched arms and roll the yarn into a ball. This might be a more expensive option than buying a swift and woolwinder, because they will most certainly want to be rewarded later! Regardless of the method you decide to use, you’ll be rewarded with beautiful balls of yarn, ready for your next stunning creation.